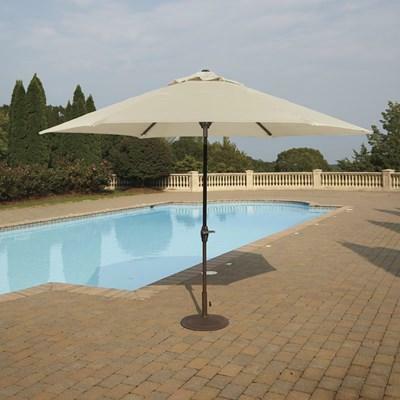 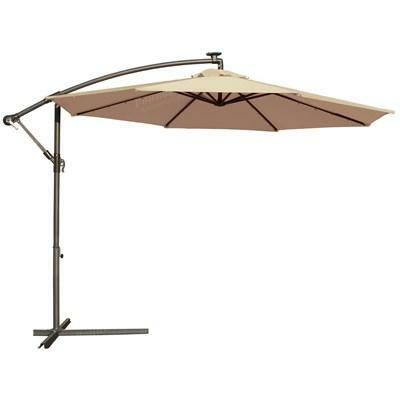 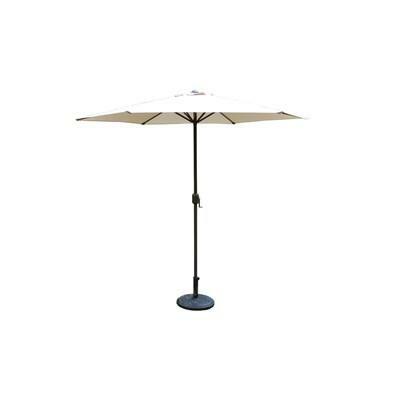 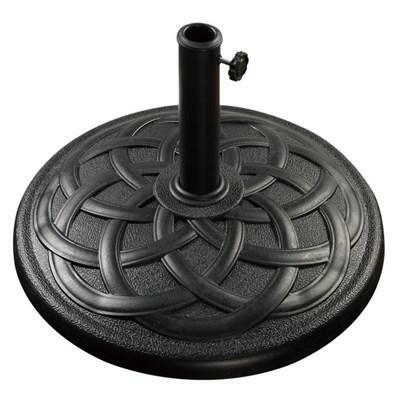 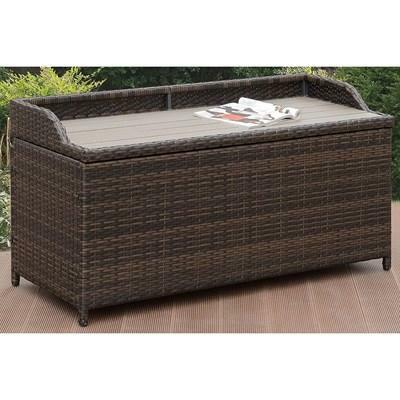 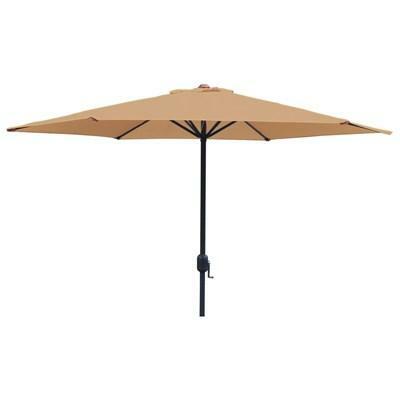 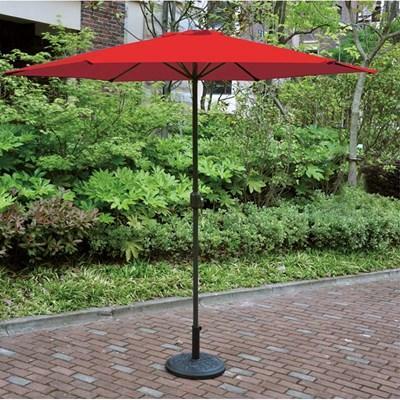 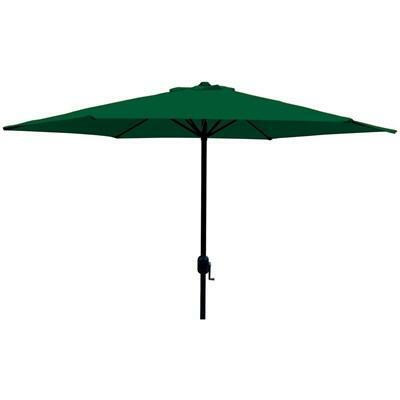 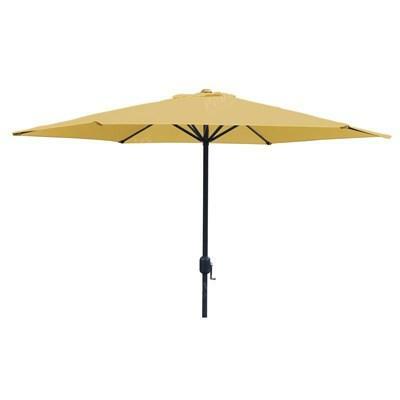 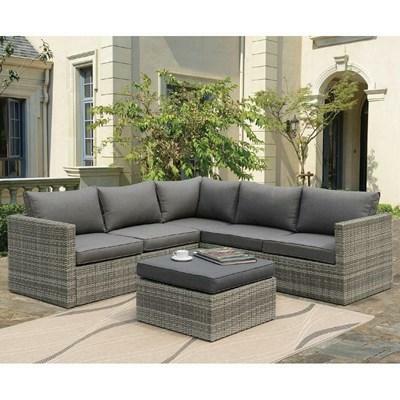 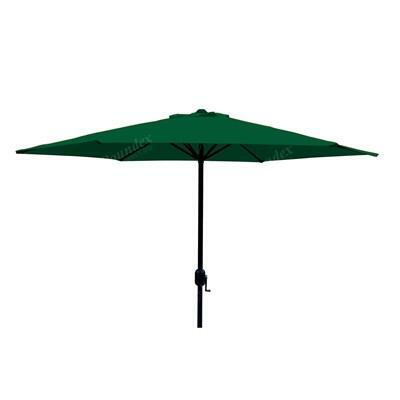 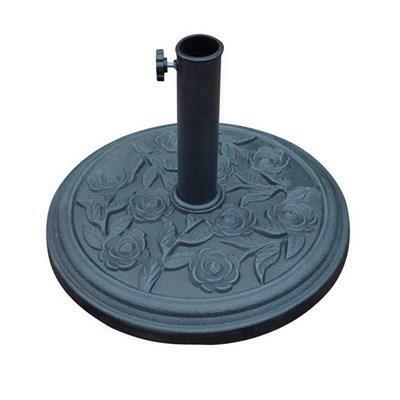 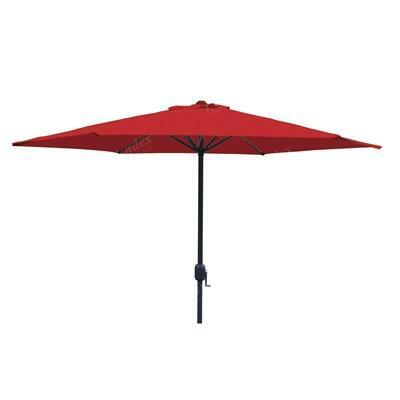 Fashion and function are defined by this bright tan cantilever umbrella for your home patio. 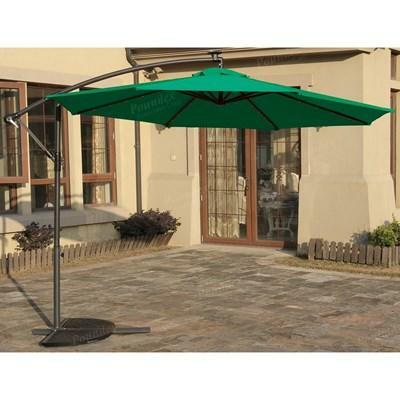 Fashion and function are defined by this bright green cantilever umbrella that includes special LED lighting for your home patio. 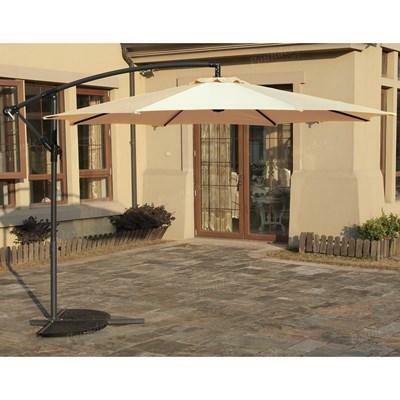 Fashion and function are defined by this bright Tan cantilever umbrella that includes special LED lighting for your home patio.